1,071 Feet Frontage on Topside Rd. 158 Feet Frontage on McBath Rd. The city of Alcoa provides electric, water and sewer services to the area. 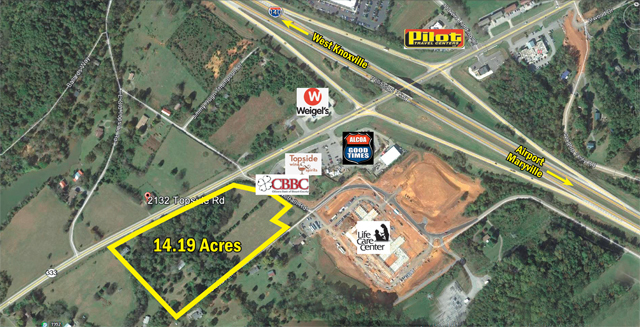 For tax purposes, the property is appraised as two tax parcels totaling 23.37 acres. This parcel lies on both sides of Topside Road. 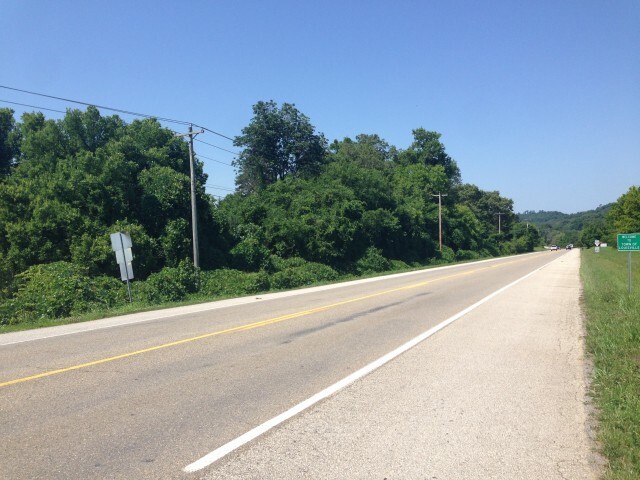 A survey has been completed sub-dividing the two parcels into a 9.33 acre tract of land on the north side of Topside Rd., and a 14.19 acre tract of land on the south side of Topside Road. 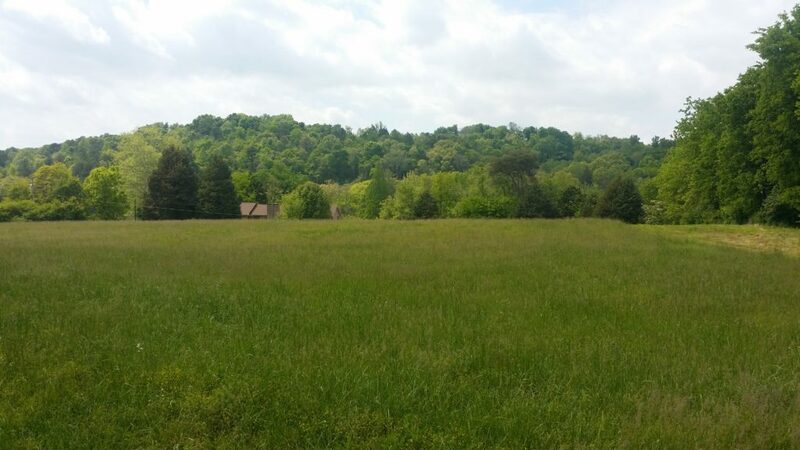 According to the City of Alcoa and the Blount County Trustee’s Office, the current annual real estate taxes for the entire property (23.77 acres) are $4,115.13. 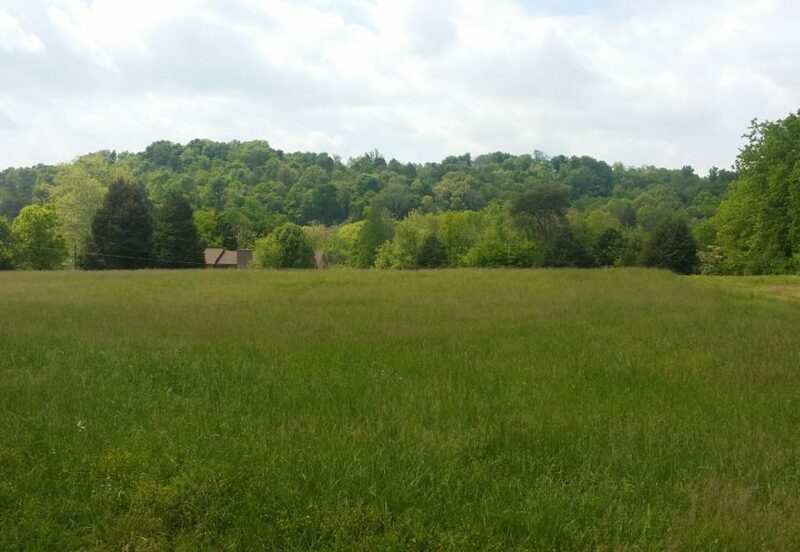 The property with an address of 2139 Topside Road and containing 23.37 acres (Tax Map 17, Parcel 31) has been designated as being in the “Greenbelt Program”. Should any portion of this parcel be removed from the program, rollback taxes would be assessed. For more information, please see the “Greenbelt Information” under the Property Documents tab. Click HERE to view video aerial footage.